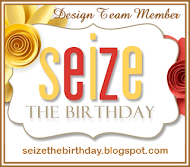 Red and White for Stampin’ Celebration! Happy Monday everyone and Happy 4th of July to all our American friends! 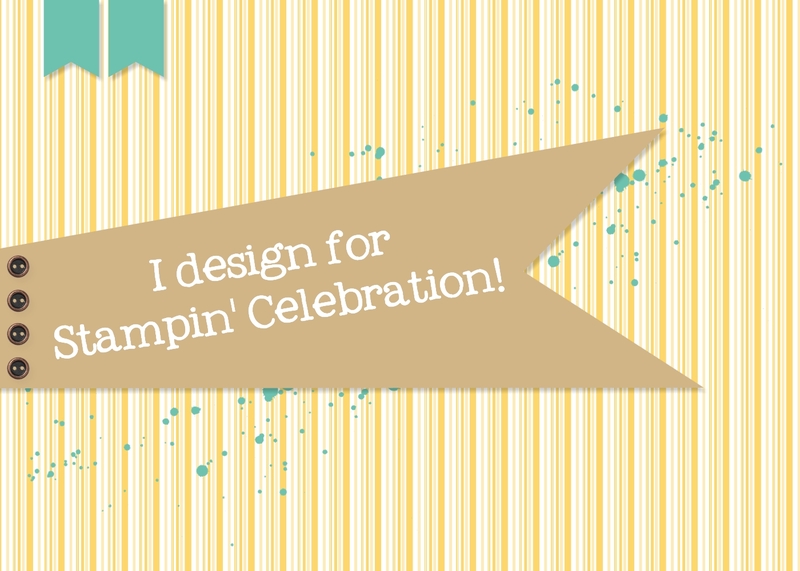 We are back with another inspiration challenge at Stampin’ Celebration! I loved all of our inspiration photos this week, so it was hard to decide which way to go with my card. Since I am also a cake decorated, I tried to recreate that gorgeous wedding cake, with paper. Pretty happy with the result! Our challenge is open until Friday, July 15th, at 9pm EST, so there’s plenty of time to play along. Previous PostBold Butterfly for STB!Next PostBold and Bright for STB!